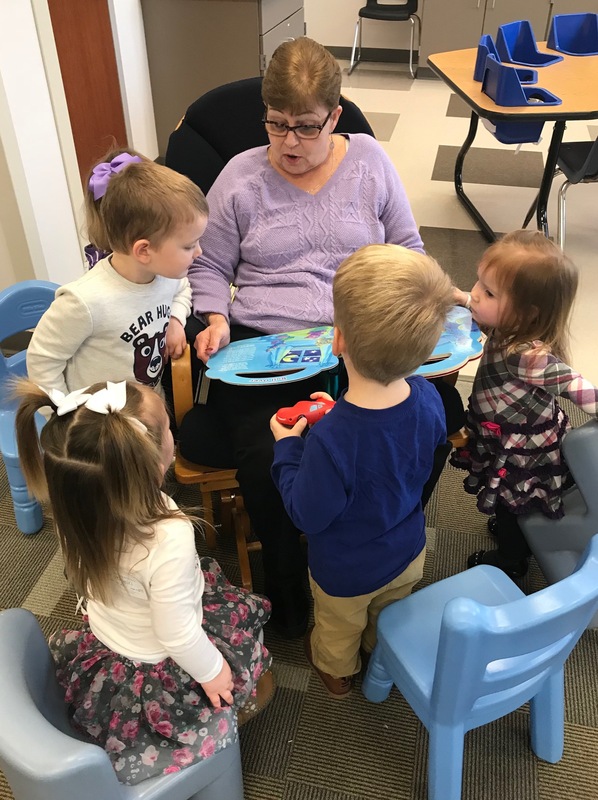 The Carmel Nursery Ministry is very excited to introduce an exciting new volunteer opportunity! Many of you have expressed an interest in volunteering within the Nursery and we're pleased to let you know how you can now become a "Read & Rock" Volunteer! Volunteers are needed to READ: Children within this age group love to look and listen to picture books. Reading to children at a young ages helps to encourage imagination, develop language, and practice early listening skills. Volunteers are also needed to ROCK: Children receiving care need to feel safe, secure, and loved. Children are calmed and comforted by rocking in our two large gliding rockers. To volunteer in our “Read & Rock” program, sign up HERE!